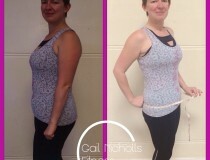 I joined Gail’s classes in early 2013, having gained weight I realised that just doing my job was becoming increasingly hard to do, out of breath clammy etc, blood pressure was way to high for a women of my age and an unhealthy BMI. My job can be physically and mentally demanding at the best of times and this was not helping. To add to this I had been diagnosed with Crohns Disease for some years now. My confidence had plummeted and my self esteem was at a complete low. One Saturday afternoon having been told about Gail and her wonderful classes I just went for it and sent her a text message asking if I could attend her next Beat HIIT class, not knowing what to expect, I instantly received a lovely friendly reply welcoming me along the next day. Sunday morning came, having pursuaded my sister to come along with me, I joined the queue and Gail recognised my name straight away from the text, I instantly felt welcomed and at ease. 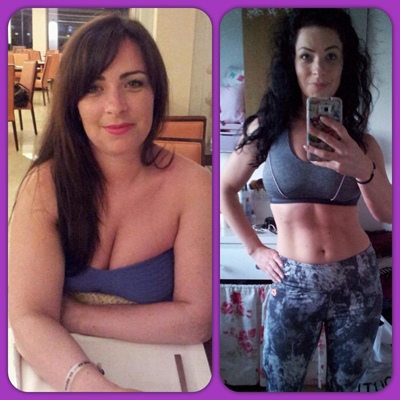 From that day I became healthy addicted… Beat HIIT, Zumba, Hot yoga were the classes I attended, feeling fitter every week my confidence increased with this. The support and encouragement I have received has been incredible and a real confidence boost to say the least. Id finally built up confidence to join Gail’s Bootcamp at Trentham, extremely nervous again I turned up for my first ever Bootcamp in July 2013 and I’ve never looked back. I initially started on the food plan provided by Gail and kept to the homework as much as possible whilst also attending the twice weekly sessions along with various classes. I started to see a difference in every way not only physically but mentally. Safe to say I now attend almost every monthly bootcamp as it has become a way of life that I have happily maintained and commited myself to, to ensure that I lead a healthy, happy and well balanced life. I’m now fitter than I have ever been, I’ve lost the weight I wanted and maintained by eating healthy and attending classes. I’ve gained muscle and tone I never knew I had, my confidence has rocketed, not just physically but mental self as well, I am leading a healthy lifestyle that has become second nature but even more important my health is under control with Crohns Disease.With hard work and the great support that Gail and her partner Vaughan provide. It hasnt been easy and there have been many tears along the way but Gail has been there when I have shed a tear and reassured me along the way. 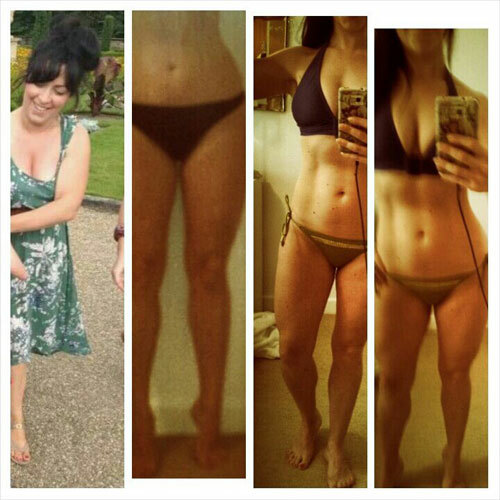 I couldn’t recommend Gail Nicholls fitness enough to those who want to make a healthy and positive change to their life.